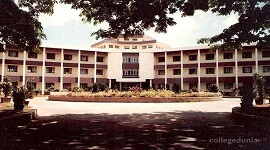 Shetty Institute of Technology (SIT) was established in the academic year 2011-2012 under the Sri Shetty Sangappa Memorial Trust, Gulbarga. With a vision to produce skilled graduate engineers with goodwill for humanity, SIT strives to evolve as one of the best engineering colleges in India in imparting technical education to be on par with the fast-growing needs of the industry. 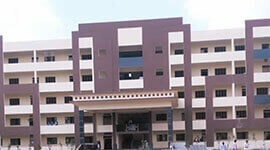 Sit will provide knowledge to the students with the help of highly skilled faculty members. 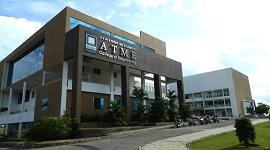 SIT offers higher education in Bachelor of Engineering in different engineering streams like Mechanical Engineering, Electrical and Electronics Engineering, Electronics and Communication Engineering, Civil Engineering, and Computer Science Engineering. Admission process is based on Karnataka Examination Authority (KEA) for Karnataka domicile candidates, COMEDK admission process for both Karnataka and non-Karnataka candidates, and of course some Management quota seats. SIT believes in providing education with hands-on experience to the students in the laboratories to simulate real world and to enable their all-round development. College renders training in soft skill development, events and workshops, industrial visits, extra-curricular activities and internship programs to stimulate the skills to the next level to make sure that the students are becoming industry ready. Since the inception of our college, nearly around 70% of eligible and merit students were placed through on-campus and off-campus placements in various MNC companies. 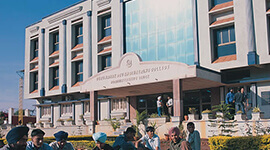 Seventh Sense Talent Solution, Rakshak Technologies, RIIIT of Mysore are some of the reputed companies regularly visit to the campus for recruitments. It is quite obvious that the importance of English language as a communication across world, so SIT provides special classes on English within the campus right from the first year. In the very near future, the college is planning to start an English Academy within the campus to conduct certification course, just like TEFL and others. Recently, SIT inks an MoU with PESIT, Bangalore South Campus to help the students get the same standard education happening at PESIT. With this MoU, SIT can send its students to PESIT under a regular student exchange program. 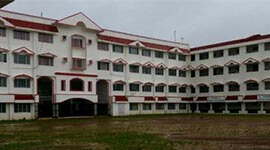 Some of the best features of our college: Best faculty, regular guest lectures from highly qualified external industry experts, growth with Internet, laptops, Wi-Fi enabled campus, world-class infrastructure, imposing buildings, eco-friendly environment, secured campus, and transportation facility. 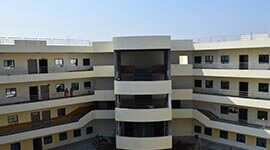 Best faculty, vetted by staff and students, periodically evaluated, constantly upgraded. An additional skill set and a certificate. Growth with Internet, Laptops and Wi-Fi enabled campus. Hobbies and interests are well taken care of. World class infrastructure, imposing buildings, flora and fauna, an atmosphere exclusive to studies, secure campus and comfortable transport. SIT's Training and Placement Cell regularly updates all students about the skills needed by the current job market. Some of the companies visited are Seventh Sense Talent Solution, Rakshak Rozgar, RIIIT Mysore, etc. Mock interviews are conducted before the campus interviews to motivate the students and to enable them to face the interviews successfully. Spoken English classes are conducted specially for all the students right from first year. 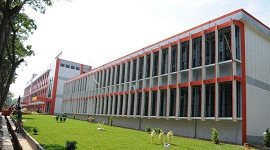 Language lab and communication lab. MoU with PESIT for students exchange program. Regular IETE sponsored guest lectures. Central library and also separate department libraries. Tests/ preparatory exams are conducted regularly. Perfect blend of experienced and young faculty. 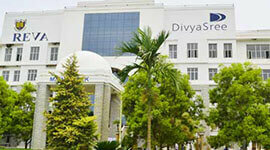 Institute is equipped with the best library and laboratories across all the departments. Strict ragging vigilance to implement anti-ragging within the campus.